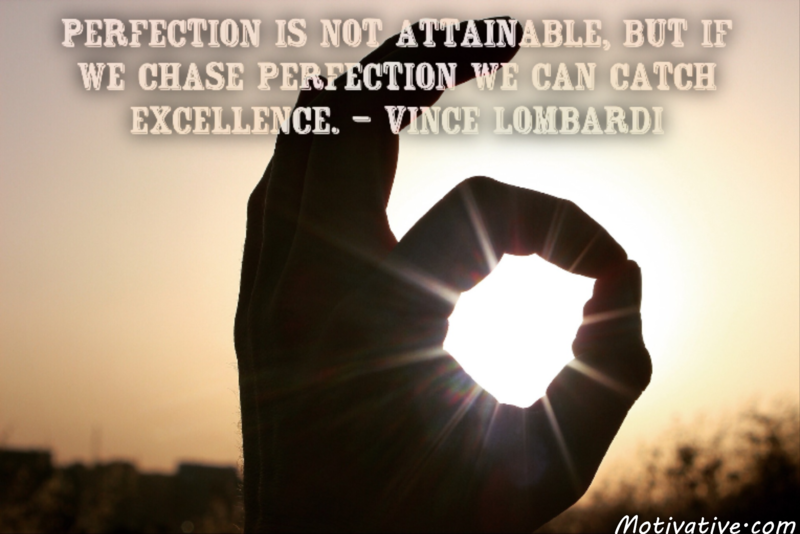 Perfection is a destination that is not within reach but the pursuit of it pulls us in the right direction. Seeking perfection is a journey that makes you better as long as you keep moving. You learn & grow skills with the experiences while becoming more confident every day.